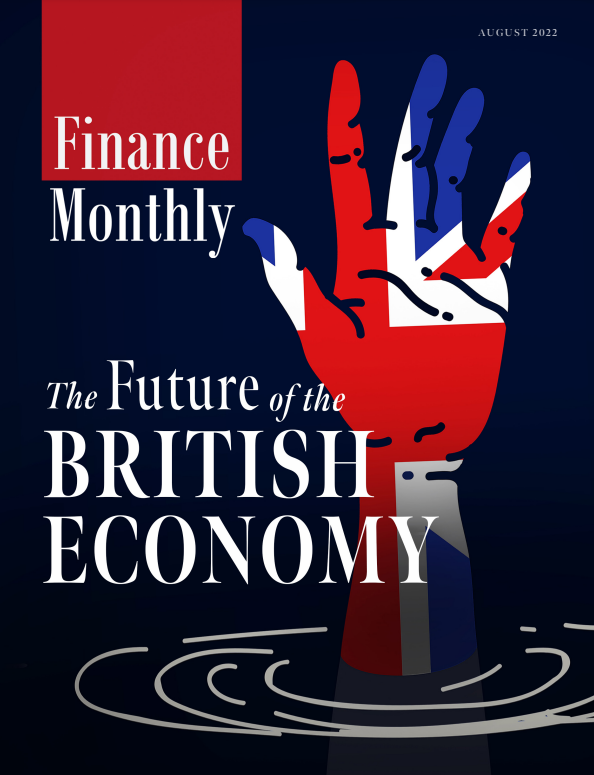 Finance Monthly (FM) is a global publication dedicated to reporting the key financial stories of the day for a corporate readership of over 195,000 readers worldwide. Each month FM delivers news, comment and analysis for those involved in the Finance sector, from industry advisors through to support industries, such as FinTech. FM reports on the topics that matter to C-Level Executives, investors, company directors, entrepreneurs, high-net-worth individuals and SMEs. FM is a multi-platform publication, offering global finance news coverage both online and in digital formats. In each issue of FM the reader will find news, features, comment and in-depth editorial from experts in their field on a wide range of financial and corporate issues, such as mergers and acquisitions, funds, private equity and corporate tax. FM prides itself on going beyond the headlines, focusing on key issues and topics that matter to its corporate readership. With a well-balanced mix of editorial comment and Q&A style interviews with industry insiders, FM is at the heart of all things relating to the finance sector. FM’s renowned deal report coverage features all the deals making the headlines each month. FM’s team of researchers work hard to find key deals of the moment, speaking directly to those involved to ensure that the facts, figures and statistics reach its readers month after month. FM is an international publication that provides news, insight, comment and analysis on funds, corporate tax, mergers and acquisitions and private equity. Written for the corporate reader, Finance Monthly examines the driving forces that affect the corporate world from a financial view point month by month.